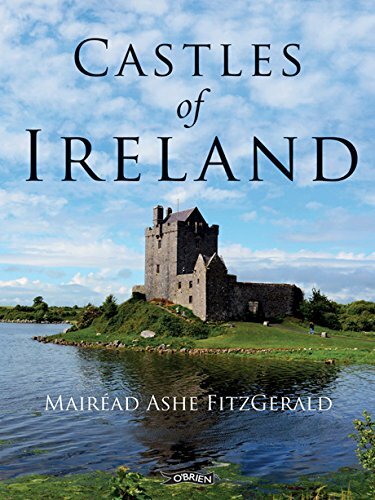 MairÃ©ad Ashe FitzGerald was born in the parish of Columcille in Longford and grew up in County Clare. 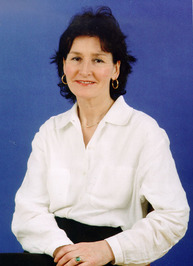 A former teacher of Irish and History, she studied archaeology and Irish and has a lifelong, profound interest in the Early Irish period and traditions. Ireland's Easter 1916 Rising was led by a mix of soldiers and trade unions but also visionaries and writers. 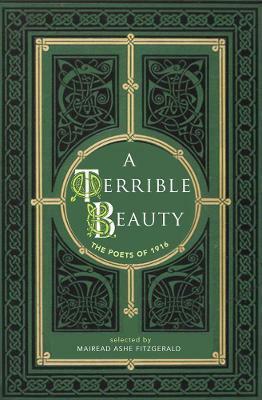 This collection of poems contains the dreams and visions of freedom and nationhood for Ireland by these artists, focusing on before, during, and after the 1916 rising. Poets include: Padraic Pearse, W.B. Yeats, Joseph Mary Plunkett, James Stephens, Eva Gore-Booth, George Russell, Padraic Colum, Sean O'Casey, Dora Sigerson Shorter, Thomas Ashe, Katharine Tynan, and many more.